Whether you’re the editor of a local newspaper or you run an online community group, the chances are you’ve used WordPress at least once. The content management system is the world’s most popular, with more than 32% of all sites on the web powered by the software. Although WordPress offers a truly customizable and flexible product, many local and regional newspapers, magazines, and niche blogs have yet to switch to the platform, citing high maintenance costs, the pressure of moving from their existing CMS and their lack of experience as the reasons for staying put. Sure, WordPress doesn’t include everything you need to run a globally successful publishing firm out of the box, but you can bend and shape the CMS to suit your needs with plugins, templates, and third-party API integrations. Local journalism in the United Kingdom and indeed around the world is facing more threats than ever before. Not only must firms compete with national newspapers and TV news, but their advertising revenue is being squeezed, consumers are spending less money on papers and subscriptions, and ad-supported news websites are popping up to steal their audiences. Whilst local newspapers may not offer the most thrilling of reads, they are vitally important for the community and for democracy. Google wants to create a level playing field so that news organizations both big and small can compete on search engines and generate an income, and last year launched the Google News Initiative to “highlight accurate journalism” and “help news sites continue to grow”. The new content management system should help, empowering and spotlighting local, hyperlocal and niche journalism for our modern times. The company has partnered with Automattic, the makers of WordPress, and will invest more than $1.2 million to create a new piece of software called Newspack, something it says will be a “fast, secure, low-cost publishing system tailor-made to the needs of small newsrooms”. The project has also been backed by the Lenfest Institute for Journalism, The John S. and James L. Knight Foundation and Civil Media, who will contribute $1 million collectively. Google and Automattic say that journalists should be spending their time writing stories and changing the world, rather than focusing on designing and managing their websites. The new publishing platform will be designed to offer fuss-free content management that puts stories and breaking news at the heart of the operation. Google says that the “core product is not trying to be all things to all publishers”, and instead Newspack will include the best practices – like SEO, paywalls, calls to action, fact-checking, quoting, and more – as standard. The company added that the software will be “an opinionated CMS”, doing the right thing and pointing journalists in the right direction, rather than expecting them to become web developers and search engine specialists when they want to publish a story. Local newspapers and magazines have had a hard time of it of late, with many laying off staff and closing their offices to merge with other companies. 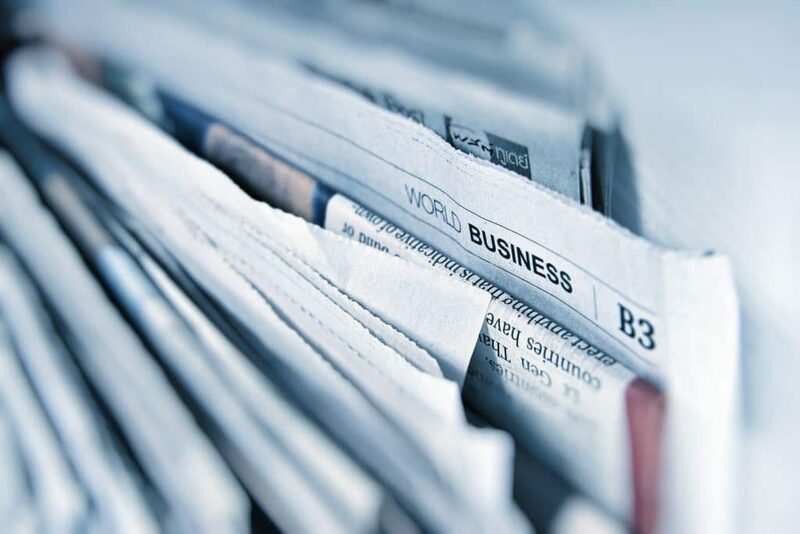 The truth is that selling a paper filled with advertising is much more lucrative than a click on a banner advert, but changing times have meant circulations are at an all-time low, with people choosing to get their news from social media, national news websites and TV instead. Newspack could help with this. After all, Google is an advertising business above all else. We expect the firm will implement AdSense and other monetization techniques out of the box, enabling publishers to optimize their performance and generate more revenue from their content. Indeed, they may integrate their Subscribe with Google API to enable readers to subscribe to premium journalism, offer publishers more access to user data and analytics, and make it easy for firms to partner with news firms on long-term marketing campaigns to increase the viability of publishing businesses around the world. The possibilities are truly endless. 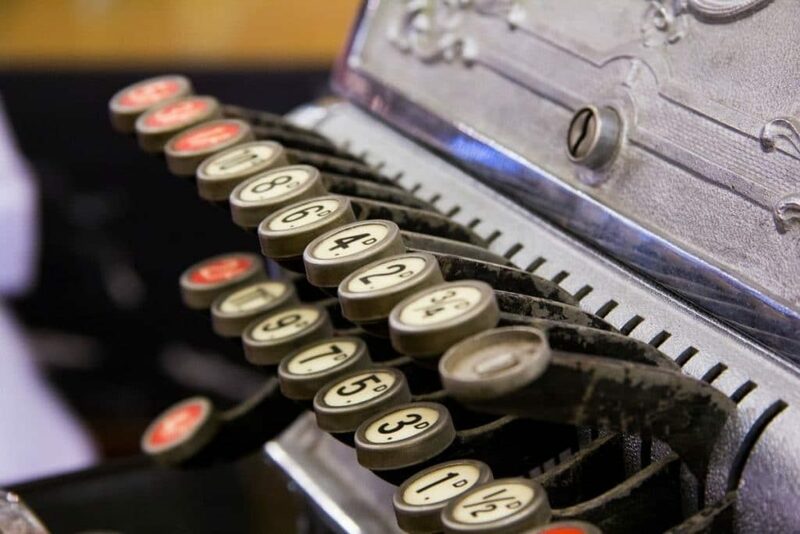 Automattic has announced that it will be working with Spirited Media and News Revenue Hub to understand the challenges publishers face, as well as working with local publishers to gather feedback. As a journalist, you can have your say by following the development of the software and using social media to put your ideas and frustrations across. Who knows – you may be able to help change the face of journalism forever and offer ideas to Newspack? Newspack will enter development in the coming months and is scheduled for release by the end of 2019. In the meantime, have confidence in using WordPress for your website and rest assured that Automattic will introduce import capabilities so that you can take advantage of the new content management system when it launches. Building a news brand and creating impactful, high-quality journalism takes time, so don’t wait around for Newspack to launch.